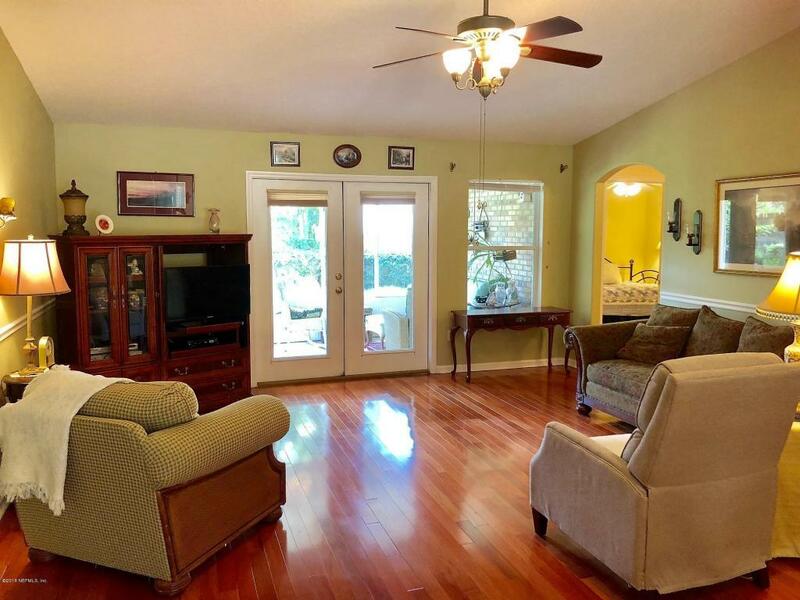 This Meticulously Maintained all Brick Cul De Sac Home boasts beautiful Hardwood Floors, A Large Open Floor Plan with Plenty of Natural Light, Professionally done Lush Landscaping, Large Corner Lot, Plenty of Privacy, Serene Screened Lanai, and so much more. This home has only had one owner, and it's obvious how loved this home has always been. Even your most particular buyers will be impressed. This home is truly move in ready!